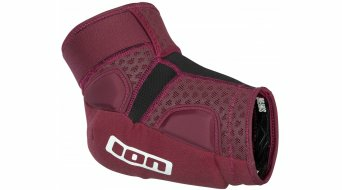 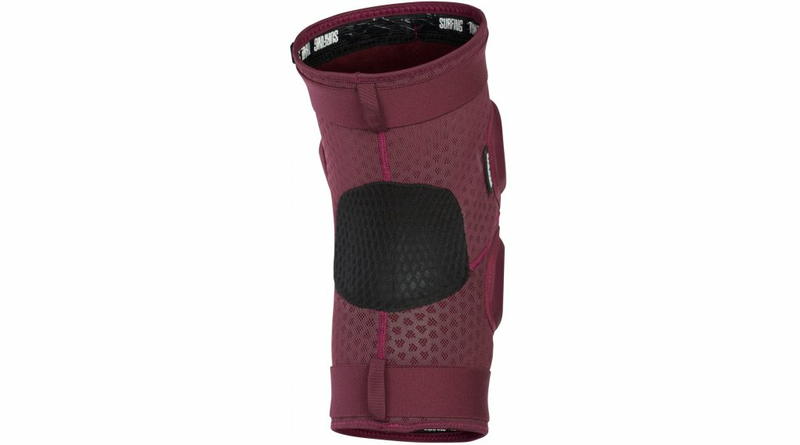 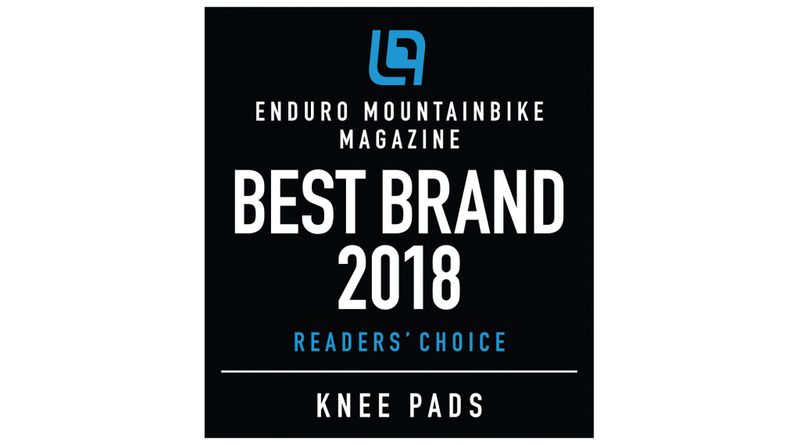 The revised version of IONs test-winning K-PACT features a proven sleeve construction for a great fit using a new, very breathable sleeve material: the Super_Perforator_Neoprene grants for maximum breathability even on long uphills. 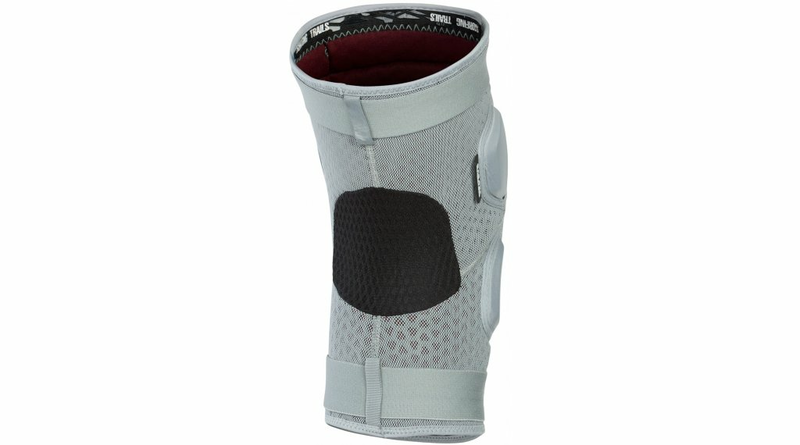 Asymmetrical side padding for protection from impacts and top tube contacts. 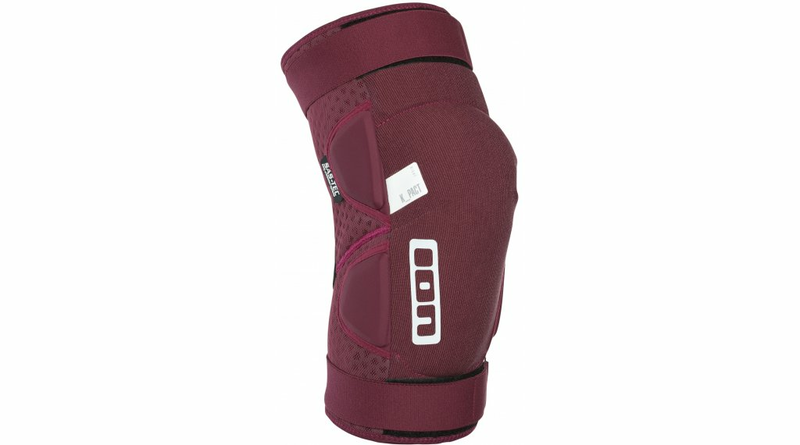 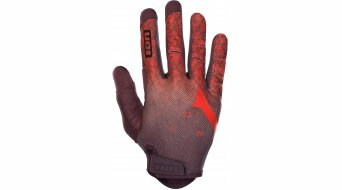 The main SAS-TEC performance padding is famous for its cushioning characteristics. 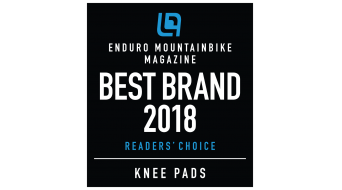 Overall, the K-PACT is your reliable partner for home trail rides, bike park adventures and high-speed backcountry descents! 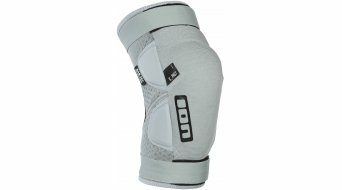 Lightweight_EVA side padding: Closed cell foam  lightweight and flexible protection where you need it.